Eye For Beauty: Miss Universe 2015: Hello Las Vegas! 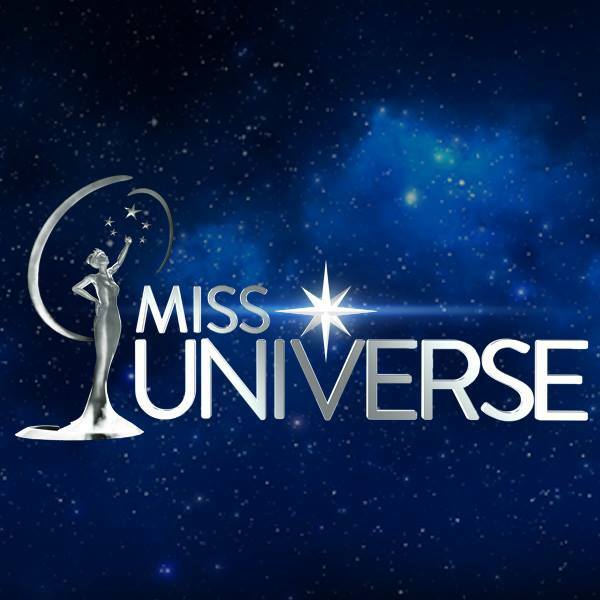 Miss Universe 2015: Hello Las Vegas! Miss Universe 2015 started this week with the arrival of about 80 delegates in Las Vegas. It's a time of new beginnings for the Miss Universe Pageant. They have new owners (WME/IMG), a new network (Fox) and also a brand new logo. 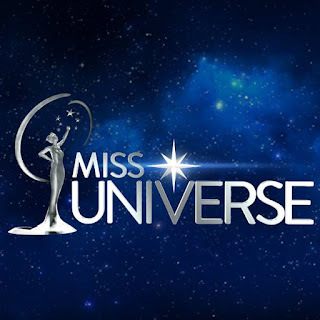 We can only hope that it will be the start of a prosperous new era for Miss Universe and we can't wait to see what changes the new owners have in store for the Miss Universe Organization! It can truly only get better from here on... or so we hope. My first impression is that its the same as under Trump only cheaper. Now all we need is for Julia Morley to sell MW and get that freshened up, but that won't happen! Re MU Paula Stuttgart is still the president of the organisation, so expect more of the same.